Costa Rica is pulling off a feat most countries just daydream about: For two straight months, the Central American country hasn’t burned any fossil fuels to generate electricity. That’s right: 100 percent renewable power. This isn’t a blip, either. For 300 total days last year and 150 days so far this year, Costa Rica’s electricity has come entirely from renewable sources, mostly hydropower and geothermal. Heavy rains have helped four big hydroelectric dams run above their usual capacity, letting the country turn off its diesel generators. 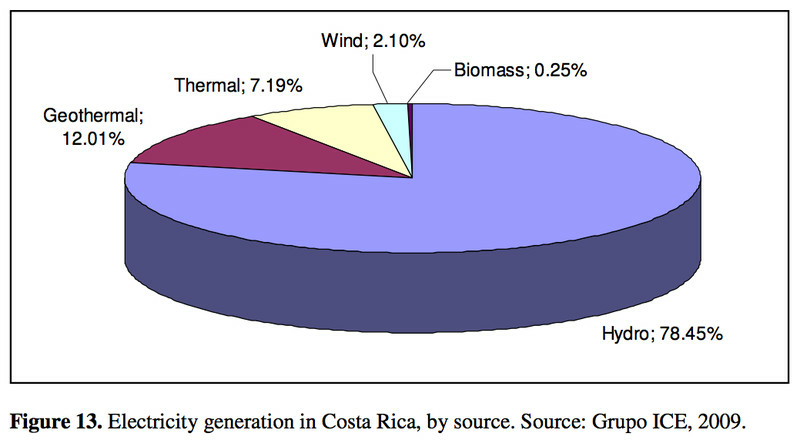 Now, there’s a huge, huge caveat here: Costa Rica hasn’t eschewed all fossil fuels entirely. The country still has more than 1 million cars running on old-fashioned gasoline, which is why imported oil still supplies over half its total energy needs. The country also has cement plants that burn coal. 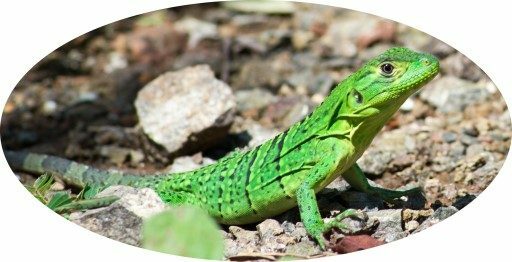 What Costa Rica’s doing is nevertheless impressive — and a reflection of how serious the tiny Central American country is about going green. At the same time, a closer look at the story shows just how difficult it would be for other countries to pull off something similar. This makes a difference. Unlike wind or solar, hydropower can run at all hours, making it quite reliable. Though they do have a catch: The output of these dams can fluctuate with the weather, since you need enough water in the reservoir to keep the turbines spinning. Back in 2014, Costa Rica suffered a brutal drought, and the dams produced less power, forcing grid operators to rely more heavily on diesel generators. In 2015 and 2016, by contrast, the country experienced above-average rainfall at its four biggest reservoirs, allowing those hydroelectric dams to meet virtually all of the country’s electricity needs. Another 12 percent or so of Costa Rica’s electricity comes from geothermal plants, which tap heat deep in the Earth’s crust and can also run around the clock. In 2014, after that aforementioned drought, the nation’s legislature approved a $958 million geothermal plant, backed by loans from Europe and Japan, that’s now up and running. The remainder of Costa Rica’s electricity needs were supplied by wind — which is currently supplying 7 percent of electricity — a smaller amount of biomass, and a very minuscule bit of solar.